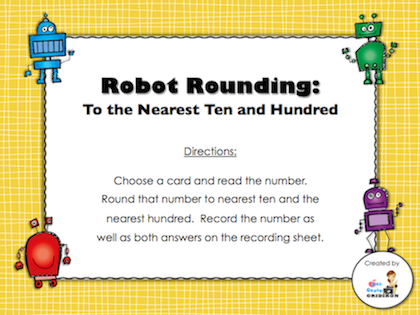 Rounding to the nearest ten and the nearest hundred can stump the kids. I made this center to try and ease that frustration! Countdown to Christmas Mega Bundle!